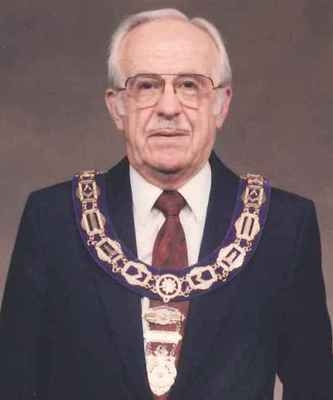 It is with very heavy hearts that all Kentucky Masons celebrate the life, and mourn the passing, of our Most Worshipful Past Grand Master George W. Tither. He was well known throughout the Commonwealth as a wonderful man, Mason, and dearly beloved friend. From those of us that must continue our labors in this life, we will see you again dear Brother in the Celestial Lodge Above.